While the 13.3″ screen has been bumped from 1600×900 to full HD 1920×1080 the Samsung Series 9 still packs the familiar features of earlier models, including the slim .51″ body, 4GB RAM, 128GB SSD, Bluetooth 4.0, Gigabit LAN, however the CPU has seen a minor upgrade in the new Core i7-3537U Processor running at 2.0 GHz. Ports remain the same with 1xUSB 3.0, 1xUSB 2.0, micro HDMI, SD card slot, VGA out and earphone jack. Arguably the one thing missing in the screen upgrade is the addition of a touch screen which would be particularly useful with Windows 8 and goes against the current trend towards more touchscreen Ultrabooks but that will be something to look forward to in the next iteration. Any information about a full hd 15inch version? apple (although no matt Screen). I bought my Samsung 9 13.3 i5 last year and I must say I am still very pleased:-) full HD would have been nice .. alas:) and for most things i watch or see the 1600 x 900 is more than enough:-) It is matt and a lovely Screen indeed. 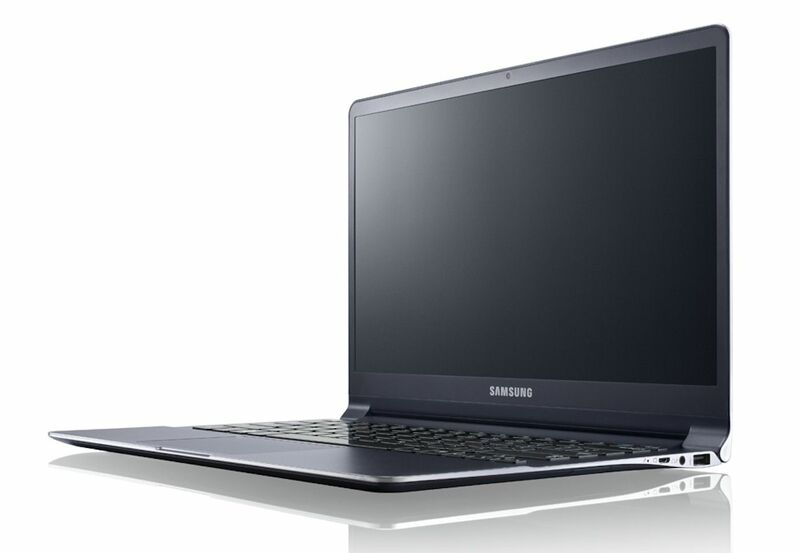 i wish they would actually launch a 15 inch ultrabook that competes in spec with the macbook pro. I don’t care at all for a touchscreen (that won’t help to get work done). 8 or 16GB RAM, a 256 or 512GB SSD and 2x USB3 is what I am waiting for. The FHD screen is great, though!